February is Black History Month. 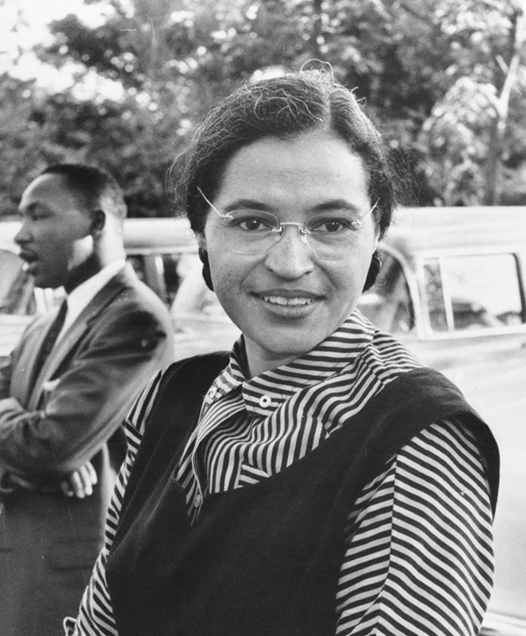 The National African American History Month, is an annual celebration of achievements by African Americans. African Americans have made a profound and continual impact on America in many areas including history, education, entertainment, literature, science, sports, politics, culture, and the military. 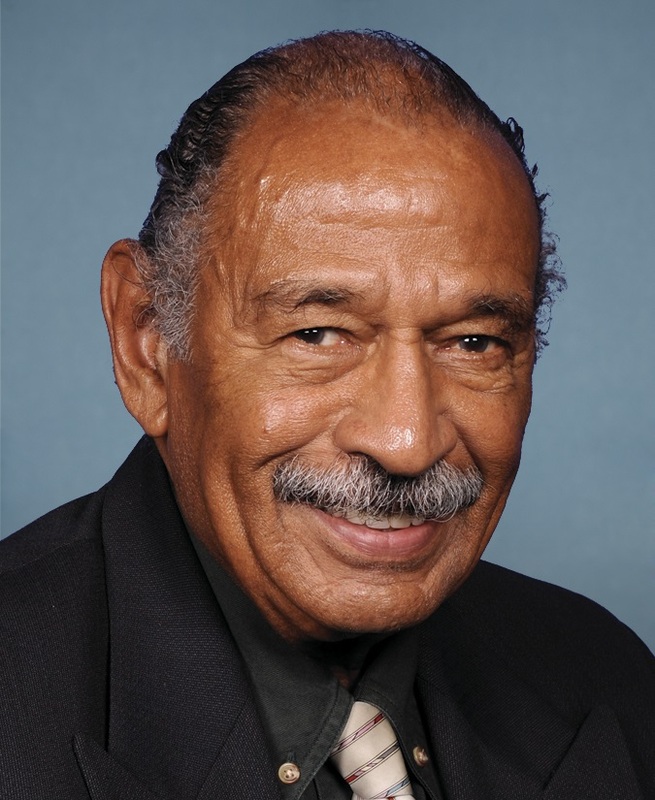 Michigan has produced a significant number of affluent African Americans. 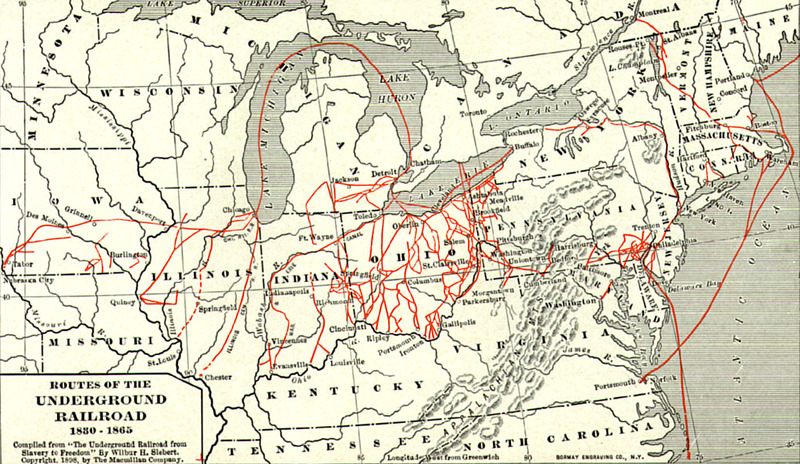 Michigan actively participated in the Underground Railroad, even before becoming a U.S. state. In 1836, thirteen former slaves organized the Second Baptist Church in Detroit. Besides allowing African Americans to worship without discrimination, the church also opened Michigan’s first school for black children and functioned as a stop on the Underground Railroad. The Underground Railroad helped lead many runaway slaves into Canada to gain their freedom. And while not a real railroad, it stands as a symbol of the journey to freedom. During the years leading up to the Civil War, Michigan’s black population grew slowly but steadily. 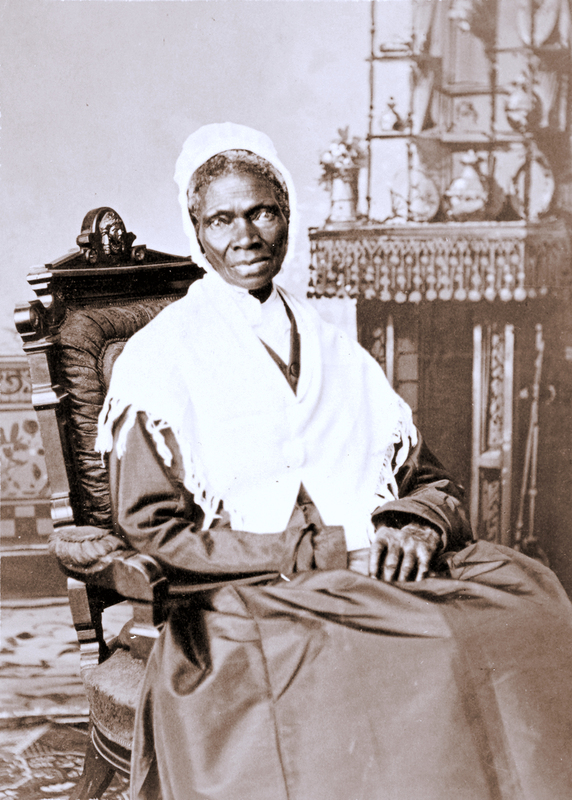 Famed former slave, women’s rights advocate, and black abolitionist Sojourner Truth, born Isabella, spent the last twenty-six years of her life in Battle Creek, Michigan. Truth was bought and sold four times and spent the first twenty-nine years of her life as a slave in New York, performing strenuous physical labor. After gaining her freedom, Ms. Truth when on a speaking tour in 1851, at a time when women, especially black women, did not give speeches. Truth used her remarkable speaking skills to promote equality and the need to end slavery. Truth stood six feet tall and had a deep voice. Her heart drenching stories often leading her listeners to tears. Entertainment – Berry Gordy, Jr.
Next Next post: What is a QDRO and Why is it Important?